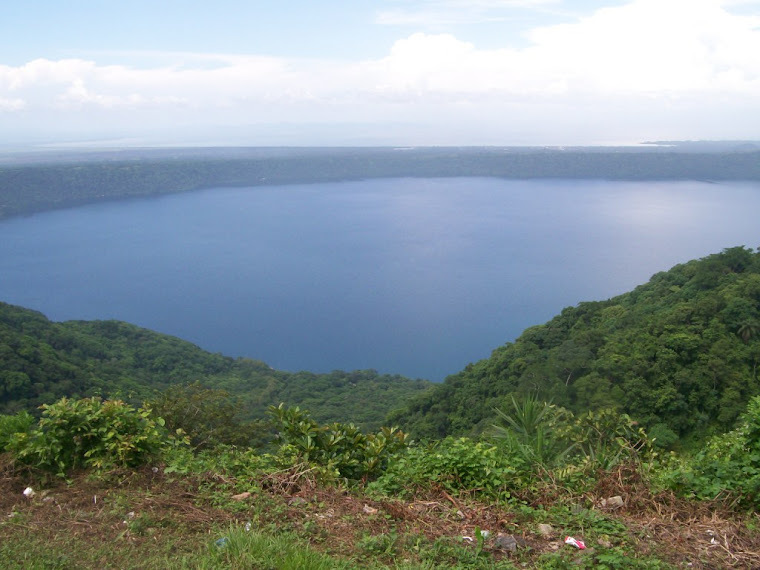 Laguna de Apoyo, Nicaragua: Nicaragua, Nicaraguita! By Carlos Mejia Godoy, the song "Nicaragua, Nicaraguita" is among the best-loved of all songs in the country. Although composed in the context of the Revolution, its relevance transcends party politics today. Whenever sung publicly, one can expect all to sing along and many to shed a tear. Viva Nicaragua Libre! Nicaraguita, yo te quiero mucho mas. Nicaragua, I love you so much more.